My house has two heat pump systems and I have never been able to keep warm, until now. Since installing the Central Boiler the heating system actually blows "hot air". 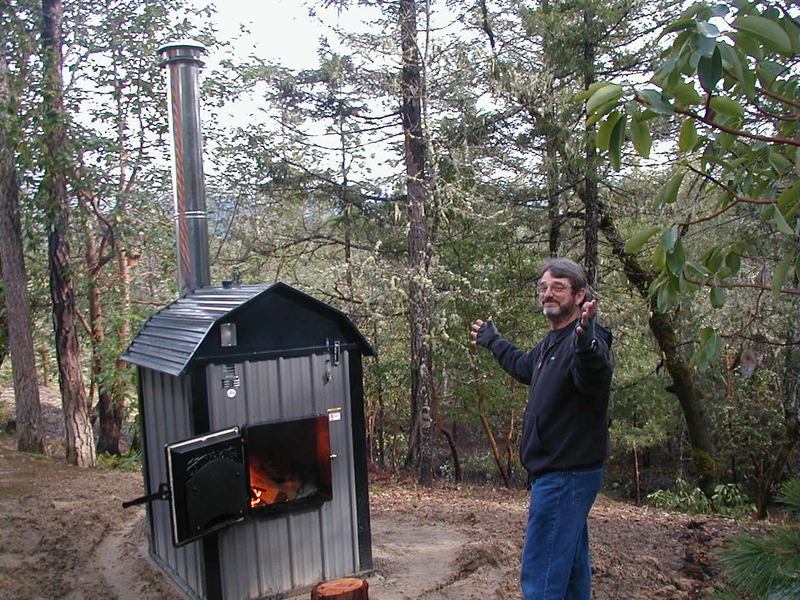 With more than forty acres of forest on our North costal California property, it seemed a natural to have a wood-burning heating system for our new home. 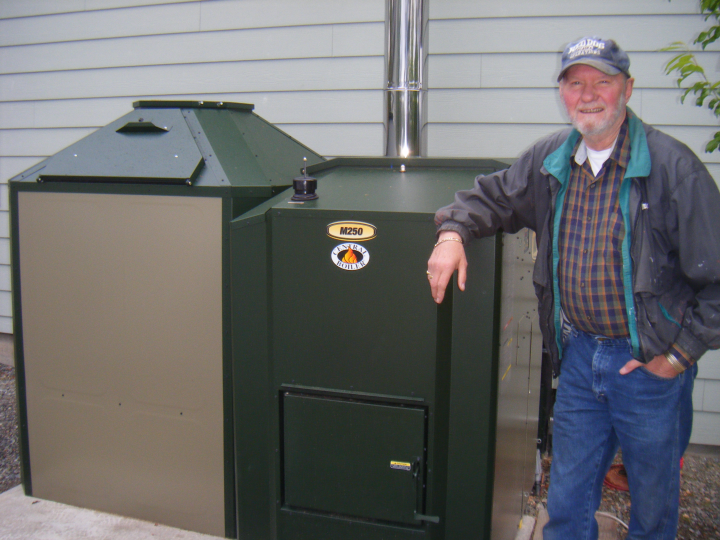 Central Boiler has provided us with a comfortable, reliable source of heat. We power the entire system with our solar electric installation which provides ample power for the boiler, pumps and electronics as well as the zone pumps in the house. The system works beyond our expectations and to our great pleasure just in time to ride out the vastly increased prices for oil and gas. We highly recommend the product and service provided by Ray and his staff at Ogden Enterprises.